Community MRI-CT will have a drawing for 2 “pink” packages. 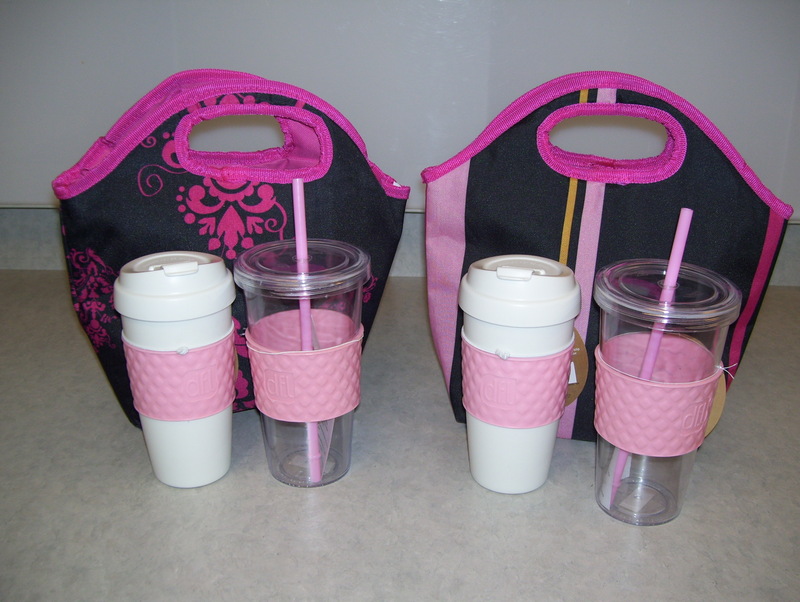 Each package includes a lunch cooler, and a hot and cold beverage cup. Simply “like” us on Facebook, or leave a comment in one of the 3 areas below. Please share with family and friends about the drawing, so more can be included! Posted in: Questions or Comments? A BIG Thank You goes out to Alice, for coming out to Nucor, informing us of the services Community MRI has to offer. Thanks for getting us more in-tune with your business and how we can suggest your services to our teammates.